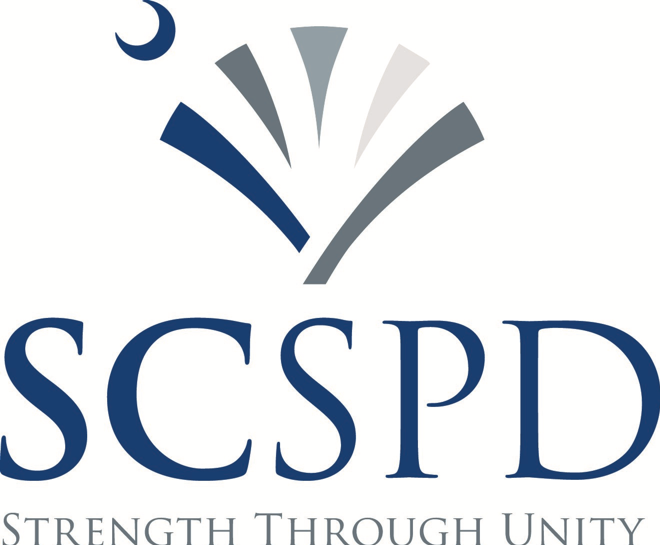 The SCSPD provides important training opportunities to members, including single day programs covering relevant topics for the state's SPDs. Stay up-to-date on the state's ever changing legislative and regulatory landscape with weekly updates straight to your inbox. Our membership includes a diverse network of legal, financial, and other professionals that will help you address the specific needs of your SPD.